Customer comments and reviews are the best means to attract traffic to any store. A positive review is always important to increase the people trust on your products and services. Hence, keeping this point in mind our experts have developed a Product/Category Page Comment Magento Extension. Through this extension admin can easily add, manage and display the customers comment on the category as well as product page. This extension is fully controlled by the admin. Admin can easily edit, add, delete the customer comment and reply to the customer. At any time, admin can activate/deactivate this extension on the product page and the category page from the admin panel. Step 1. Unzip the ZIP archive on your local computer. Remember to place the ZIP archive in a separate folder before you unzip. Step 2. Use a FTP client to transfer all the folders in the ZIP directly to your Magento root. The existing folders will not be overwritten, it will only add new files to the folder structure. Step 3. Please check the file permission and make it 777. Step 4. Login to your Magento administration panel and Clean / Refresh your cache (System -> Cache management and choose "Refresh"). Step 5. Now Logout and Login again to your Magento administration and Navigate to the System > Configuration. Step 6. In Top Navigation you will see Comment Manager just hover on that you will see the Manage Product Comment and Manage Category Comment. Admin can easily edit, delete and add the Customer comment. Admin can easily reply on to the customer comment. Ability to display the comment form on the category (Product Listing). Ability to display the comment form on the Product Description Page. 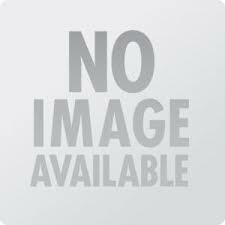 Ability to Enable / Disable the extension on product and category page. 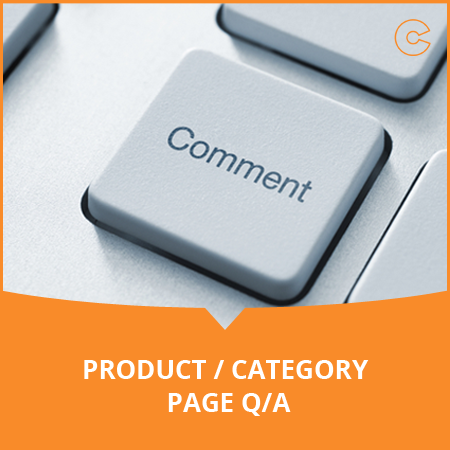 Now display customer comments on the product as well as the category page to attract more visitors on the site.